1/We bought an 1977 diesel mercedes which we run on biodiesel. We named it Mooncloud, and it will be our new chariot for hauling all our goods to craft shows! 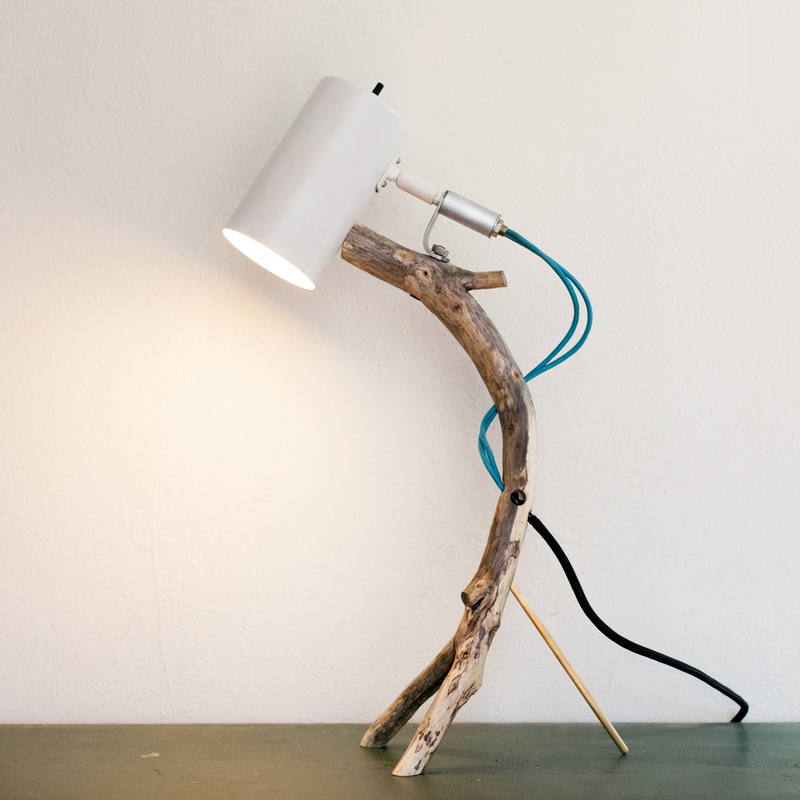 2/Park is making a small batch of one of a kind branch lamps, and working on a repeatable floor lamp. These will be available at our winter craft shows. 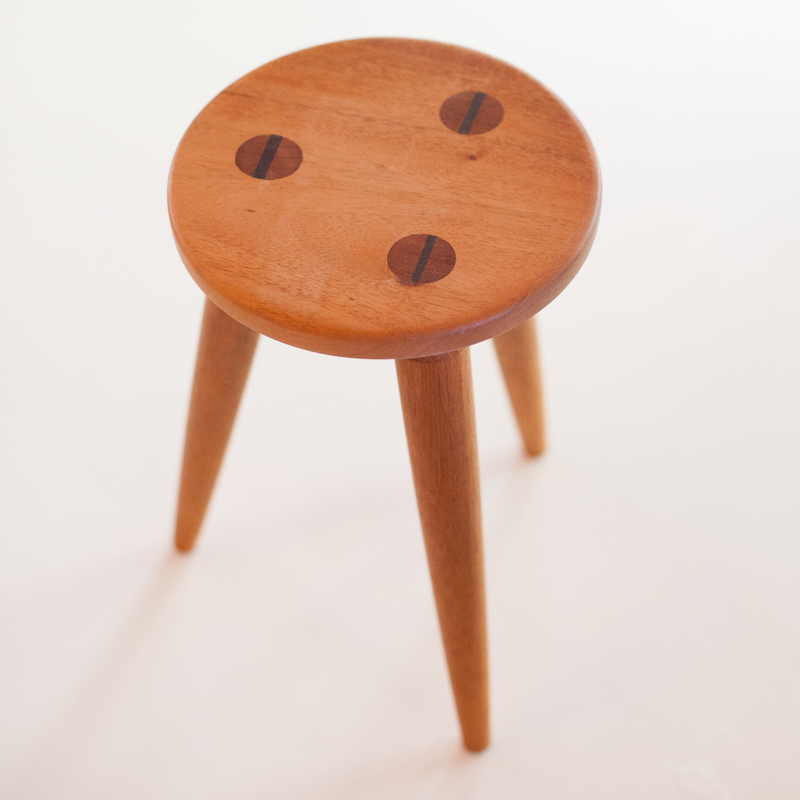 3/Kid's stools will be available in the shop. 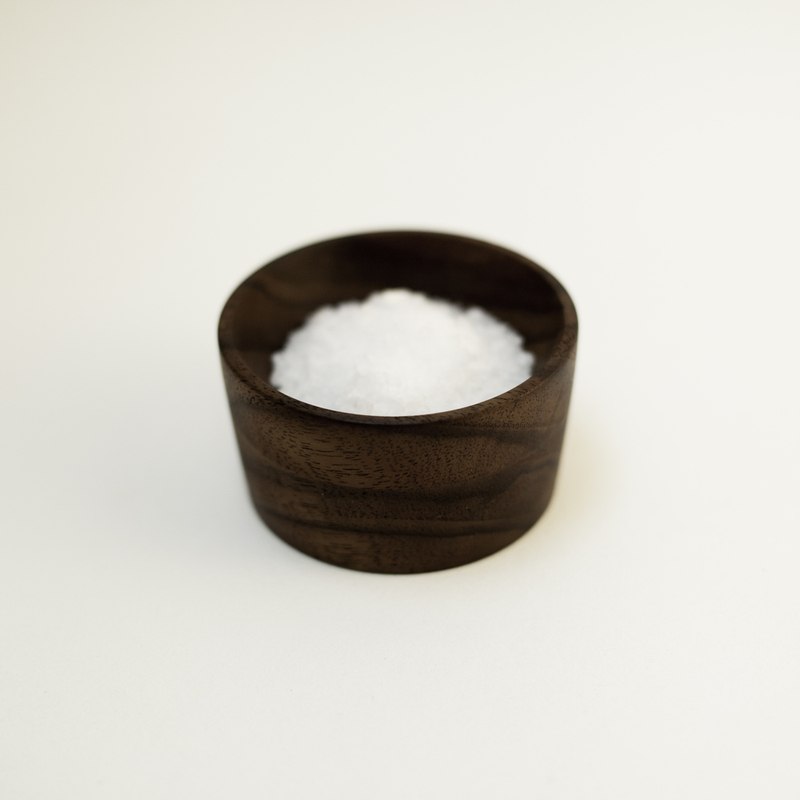 4/We got a lathe and no longer make bowls only by hand carving. Hooray!